I heard the Lord say, there is a generation of strong women warriors that were hidden that are arising to take the frontlines for the Kingdom of God. They are from all walks of life and with a very strong but different anointing. They have been shaped, fashioned like a sword in the Lord’s quiver of arsenals to take the enemy’s territory with a single but accurate blow. 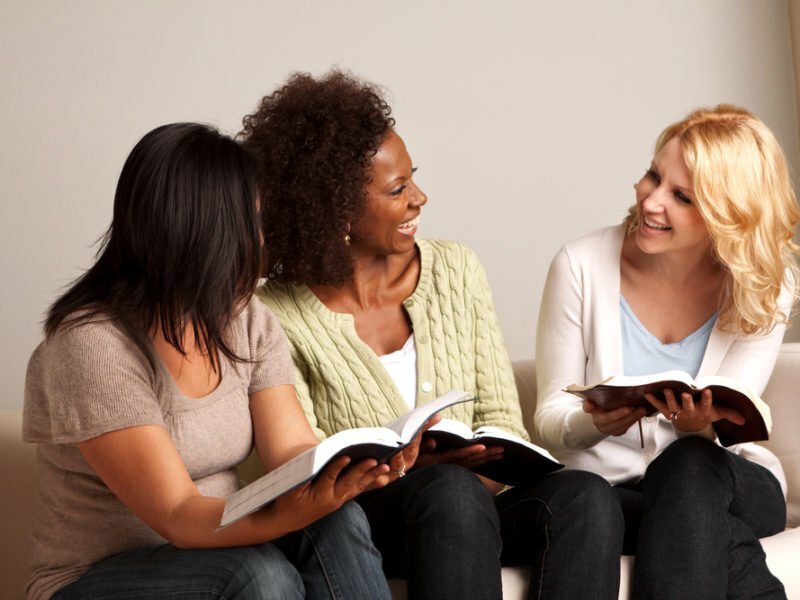 These women have been trained in spiritual warfare. They have been marked and set apart for a time such as this. They were not validated nor were they recognized, nor were they understood, but the Lord is unveiling them to the world as their time has come. They are not restricted, they are not being limited, they are coming to taste their full potential and are going to be walking with mantles that are being set up to undo the plans and strategies of the enemy and take back territory for the Lord. The enemy held them down for a time but God was sharpening them like an arrow that will hit the target. After the Lord said this, He showed me a vision related to these warrior women. Then I saw, great multitudes of women standing together in a united front, hands locked together, feet pushed into the ground to resist the forces of the enemy. They looked like tribal women who had the name of the 12 tribes of God written on their forehead. In front of them was the Lion of Judah who stood roaring with terrible sounds of thunder, lightening and grunting like there was a great war about to breakout. Then the Lord showed me Revelations 5:5, “See, the Lion of the tribe of Judah, the Root of David, has triumphed. He is able to open the scroll and its seven seals.” I saw that His plan was for these women of destiny to play a significant part in the End Days and to breakout of normal molds and perceptions that were shrouded by because of the huge attacks on their lives in extended seasons. But the Lord said that they are going to be fighting with the King of Kings, The Lord of Armies and He is going to be their chief. They are going to come alongside Him and fight like valiant warriors with no fear or trepidation of death. The Lord said that there are fearless but more importantly He has put them through tests and trials to build their character and they have come out as gold according to 1 Peter 1:7. Then, I saw Arch Angel Gabriel blow a trumpet and Arch Angel Michael and his army fly down and encamp around these warrior women. The sound of the trumpet was both fierce and created a sound wave that terrified the cohorts of hell. They knew this sound. They recognized the source and started to tremble. I saw these warrior women speak in different tongues which was loud and created a battle roar. I asked the Lord what that meant. The Lord said these women had created a sphere around them by their obedience, their persistent persevering prayer, faith and courage in hard times that was making the enemies of God tremble because payback time was near. I saw the enemy’s walls breakdown and mighty fortresses collapsing as dust was arising as this huge army of warrior women started moving with the mighty Lion of Judah ahead of them building momentum like a tornado. I asked the Lord what that meant and he told me, “that the greatest weapon was being yielded against the enemy which was in His word in Genesis 3:15 was going to take place in the days to come. The Lord said that these women are being restored and redeemed by Jesus to take their place on this earth. They are being called forth to crush the head of the enemy because of generations of oppression that they have endured. “No More”, said the Lord, “a new order has been decreed in Heaven and a new anointing has been released, a new mandate has been revealed which will change the influence of what I am shaping and forming these mighty women warriors to carry out. This is not a dysfunctional mandate but a call to bravery, courage and fortitude to withstand and walk in this new function. A function to be truly who they were called to be, un-oppressed, un-hinged, un-stoppable and forces to be reckoned with while dealing with the enemy”. The Lord said to me, “you will recognize them by their good character, warring spirit, their propagation of unity, their quiet but unrelenting righteous internal posture to Me and their devoted loyalty to their call and function within My Kingdom”. Then the vision ended. I believe that the transformation has been complete and women of destiny are arising. They are going to transform cities and nations. They are going to overthrow the plans and strategies of the enemy and they are going to bring a piece of the Kingdom of God to the earth in this time and in this generation. The trumpet has sounded and their lover and king has given them the charge and they have started to arise. Watch for them because they will be marked by the King and will demolish the gates of hell as they take the land that the Lord is giving them for a time such as this.